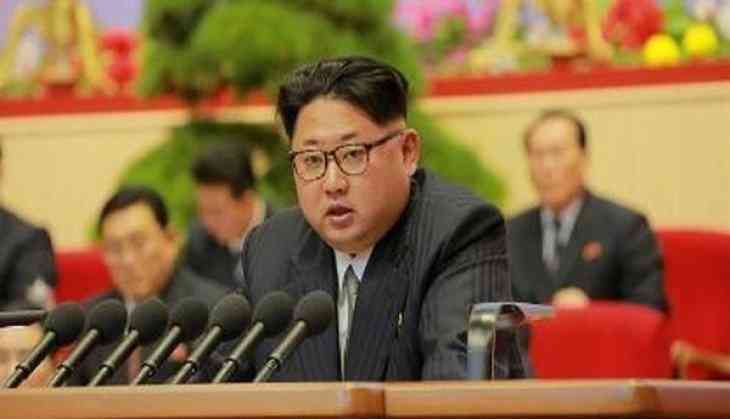 North Korea on Thursday reiterated its demand to the United States to sign a declaration to formally end the over six-decade-old Korean War. North Korea's external propaganda media also urged the US to lift the sanctions on Pyongyang, adding that improvement of ties and sanctions cannot go together, reported Yonhap News Agency. A North Korean website, Uriminzokkiri, said that the end-of-war declaration would help in removing military tension between Washington and Pyongyang and would also lead to improvement in relations and mutual trust between the two countries. "In return for its counterpart's genuine goodwill and magnanimity, the U.S. has not fulfilled any practical counteraction based on mutual respect and trust," the website said. It added that signing a declaration to end the 1950-53 Korean War would be the first step towards achieving regional and global peace and security. Another North Korean propaganda website, Meari, accused Washington's sanctions to be a deadlock in the relations with Pyongyang. "Despite summit pledges by leaders of the US and South and North Korea to terminate hostilities, (the) bilateral relationship will never improve as long as the US sticks to its anti-DPRK (North Korea) sanctions and South Korea follows them. Sanctions and improvement of relationship with the US and South Korea will never be compatible," the website said. Last week, North Korea's official newspaper, The Rodong Sinmun, commented that the US would play a key role in drafting an end-of-war declaration for the Korean War in order to establish long-lasting peace and stability in the Korean Peninsula. Both North Korea and South Korea are technically at war, as no peace treaty was signed between the two nations. The Korean War had ended in an armistice agreement. In April, North Korean leader Kim Jong-un and South Korean President Moon Jae-in had agreed to implement a permanent peace treaty to formally end the 65-year-old Korean War.